Produced by Six to Start, the team behind Zombies, Run! 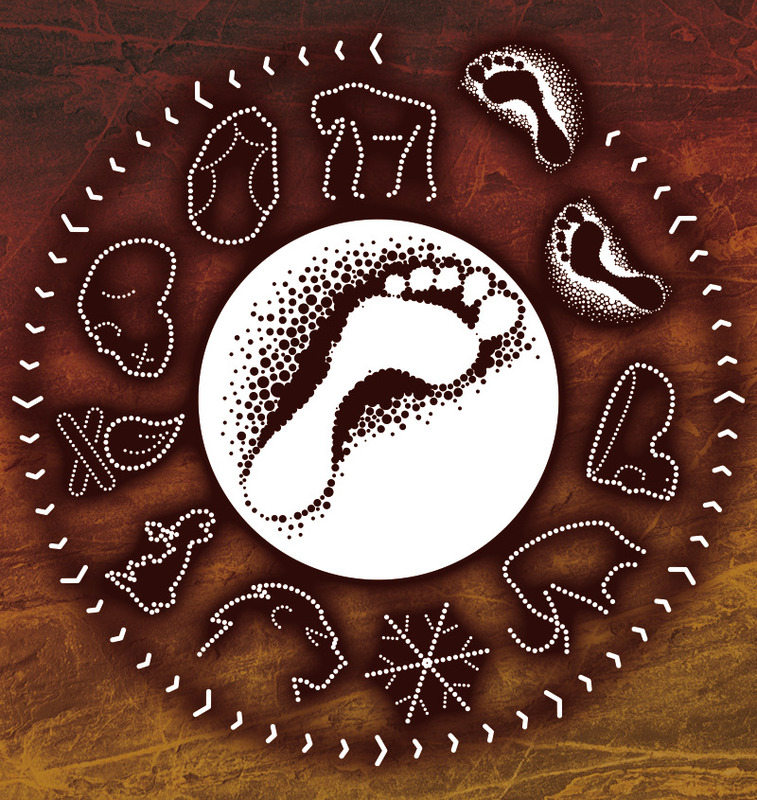 (the world’s most popular smartphone fitness game), and supported by Eurotunnel, Run with the Ancestors is an immersive running app, with one million years of British history scaled down to a 10k or 5k virtual race. The website and app are now closed. This race was only open for a limited time! Run with the Ancestors tells the story of Britain’s ancient history. Starting with a barren landscape in the absence of humans, to the behaviour and customs of prehistoric humans, this immersive app allows you to explore it all while you run. The narration features Professor Chris Stringer, Research Leader in Human Origins and Dr Silvia Bello, Human Evolution Researcher at the Natural History Museum in London. Their expertise help explain the phenomena encountered during the run. From tools used by our first ancestors to evidence of domesticated dogs, you’ll gain an accurate insight to early humans in Britain. From the blustery climates of yesteryear dominated by Woolly Mammoths and sabre-toothed cats to the arrival of our first ancestors and their unique traditions, take a step back time and run through Britain’s remarkable history. As you triumph over each kilometre, you’ll unlock more commentary adding to the landscape being formed in your mind. But you can also listen to your music in between narration – the app will manage all that for you. The 5k is ideal for less seasoned runners, but it could also be incorporated into a PE lesson for British Science Week or form part of a weekend community activity. The 10k is for more seasoned runners and can also be incorporated into a British Science Week activity. 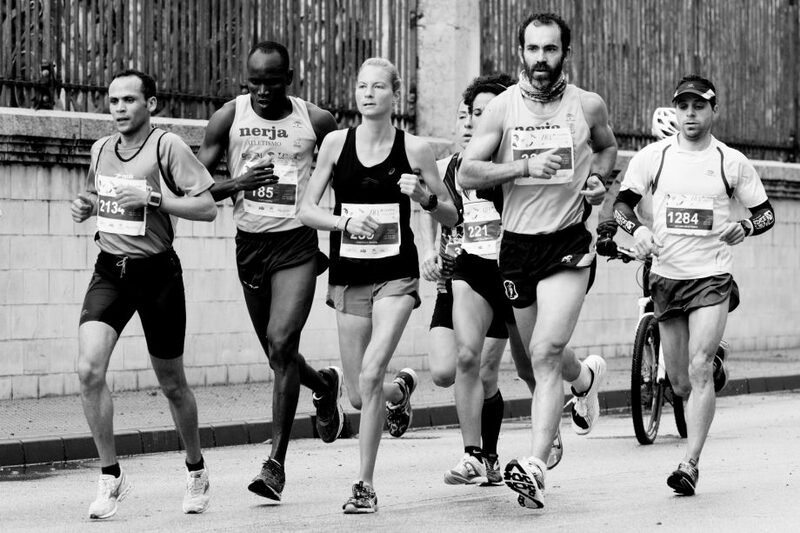 Why not mobilise your running group and do a weekend race with a difference? 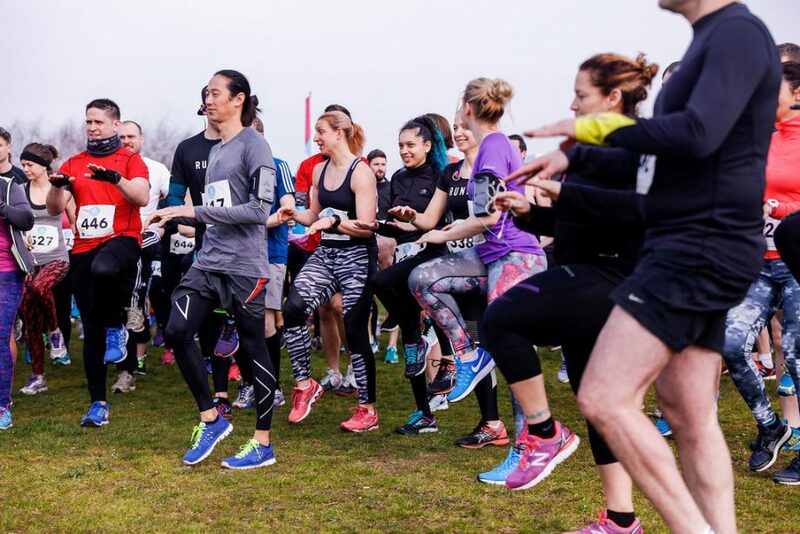 Eurotunnel’s support for Run with the Ancestors has also enabled the British Science Association to hold a live 10k and 5k race event which took place during British Science Week on Saturday March 16 at the Queen Elizabeth Olympic Park, London. Please read this article for all the information you will need in advance of the race, including the route, where to access changing facilities and how to get there.